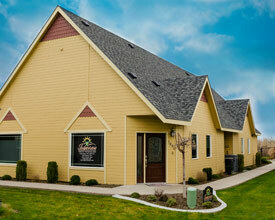 Our office is located in Richland, WA near Queensgate Drive in Queensgate Village. NOTE: Email is not a secure form of communcation. Please see our Clinic Electronic Communication Policy for details.